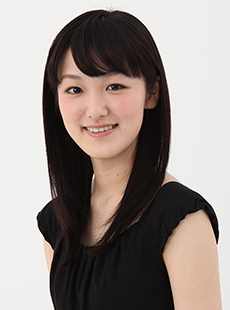 nobachan May 21 2015 8:40 am Suzuka Ohgo is such a great actress... very versatile and calming... I hope you get to have more movies and dramas. Marcel Hall Jan 27 2012 11:26 pm Hey Suzuka Ohgo How are you? And What you been up to over there?